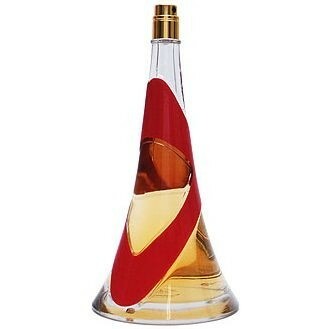 Rebelle, the follow-up to Rihanna's first fragrance hit, Reb'l Fleur, continues to express her enticing duality. This fragrance, like Rihanna's music, expresses a fresh, modern sensuality. Indeed, it is very much of the moment as it reflects the fascination of her fans who expressed themselves online exploring whether they were a 'Reb'l' or a 'Fleur'. Sassy or sweet, Rebelle is a delightful enticement bringing to mind not only the warmth of the Caribbean sun, reflecting Barbados-born Rihanna's roots, but also the exhilarating whirl of her present-day city life. Rebelle captures Rihanna's essence, this time with a lush, sensual Gourmand Chypre.